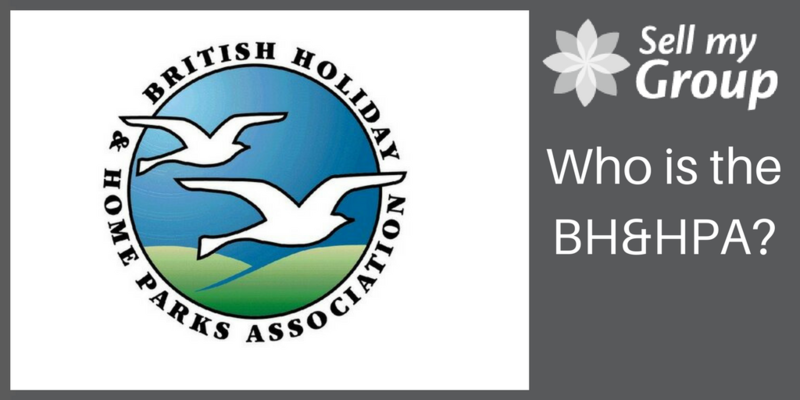 The BH&HPA stands for The British Holiday & Home Parks Association. This is a specific association that represents the UK Park Home industry. Therefore, this is a body who are most relevant to those who own or manage Park Home sites or similar. BH&HPA – Who can join? The British Holiday & Home Parks Association is made up of paid members. These members can be anyone who is an owner or a manager within the UK Park Homes industry from the owners of the actual Park Homes parks, caravan and camping sites, to self-catering accommodation. By people in these specific roles joining the BH&HPA, they can rest assured that their best interests are being looked after. This is an organisation that represents the owners and managers of these Park Home sites, be it touring campsites, chalet parks or static caravan sites. Consequently, those in question can rely on having someone in their corner. By joining they have someone official in the corner to serve needs of themselves and the park. This helps those requiring association for representation, delivering the latest news or other. The representation provided by the BH&HPA is not just at grassroots level, they take relative issues extremely seriously. They are the people you want to represent you when it comes to issues relating to the Park Home industry, be it your role within it or your business as a whole. The British Holiday & Home Parks Association will take issues to the policymakers (at whatever level is required) and lobby government however high up they need to go. As an experienced association they have the knowledge and the permissions required to make your issues heard. Furthermore, as an association, they are also there on an advisory level when it comes to park management. This occurs through providing seminars, news, and an annual conference. This is extremely useful to have a body collate all the relative information for your position, and your industry. Such seminars an conferences provide vital information that may be relevant and useful to you. When you are left to find out what is happening yourself, information can be construed and missed, and therefore, this is why it is greatly appreciated to have the publications provided by the BH&HPA. What will I get if I join? The BH&HPA advises members on all aspects of park management. Therefore, you get peace of mind and support from your membership. This is extremely useful for all managers of Park Homes and caravan sites, as well as owners of such sites. The BH&HPA provides advisory services to its members, as well as providing publications, seminars, an authoritative Journal, a website, an annual conference and exhibition. As a consequence, it is extremely worthwhile, as well as important that Park Home owners and managers, become members. Are they linked to the NCC? 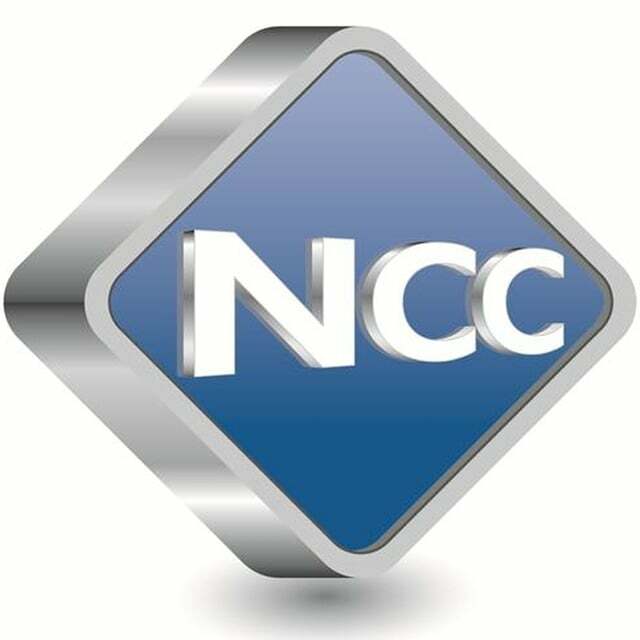 The NCC stands for the National Caravan Council and is a UK trade body for the tourer, motorhome, caravan holiday home and park home industries.They have previously teamed up with The British Holiday & Home Parks Association in order to put together the code of practice for selling and siting holiday caravans. This document is relevant to those who are on a site whom is a member of the NCC. In previous years, the BH&HPA and the NCC produced a document that they came up with together, called the Code and of Model Licence Agreements for the industry. More recently however, the BH&HPA have suspended this Code of Practice, with a review currently pending. This review is of yet to happen. Is the NCC, like a BH&HPA, a body that represents the Park Homes industry only? The NCC is a UK trade body. The group focuses on representing the best interests of those within the touring caravan sector, motorhome and caravan holiday home sector, and residential park home industry. This supports those who are owners of such caravans and holiday home products. This includes those who own and use them, those who manufacture caravans and park homes, retailers and distributors of caravans and park homes, the accessories that accompany them, and also those who own and run the sites. The NCC is a non-profit organisation who support interests of those within the camping, caravan and holiday park industry. Overall, the BH&HPA is ..
An independent association made up of paid member that also represent the owners and managers of Park Home sites, and similar. Lobby government and other authorities on issues of the Park Home site industry. Provide members with publications and relevant up to date industry news. Provide owners and managers of park home sites, and similar, with help and advice. Bring together those within the industry for seminars and annual conferences. BH&HPA, 6 Pullman Court, Great Western Road, Gloucester, GL1 3ND. Tel: 01452 526911. Email enquiries@bhhpa.org.uk. If you require any further advice see the Sell My Group website.